It’s that time of year again, the weather’s gorgeous and you’re thinking about back to school for your tots and teens. With UK school budgets really tight with economic pressures at their height, is it time that us parents started to help ease the burden? Throughout the school year, it is likely that your child will attend at least one school trip. Schools attempt to notify parents in advance so that funds for the trip can be returned in time. Most schools will ask for a donation or minimum payment towards the school trip – so if you are able to, try to pay the full donation or amount as this saves the school having to find the additional funding in order for the school trip to take place. 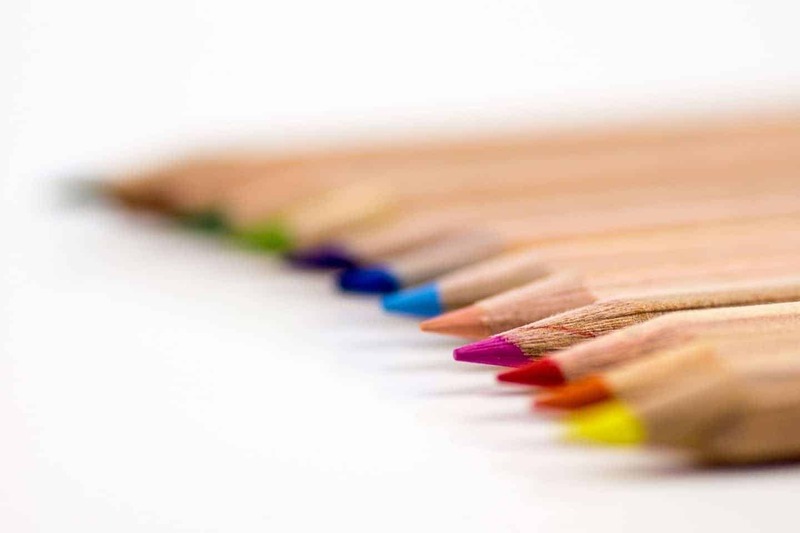 Lots of schools outside the UK are encouraging parents to buy their children some stationery supplies by providing a list of useful items such as glue sticks, pens, pencils, and notebooks. So, if you’re thinking of buying your kids some shiny new school bags, why not drop in some crayons, pens, and pencils so you can be sure your child is well stocked up ready for the new school year? 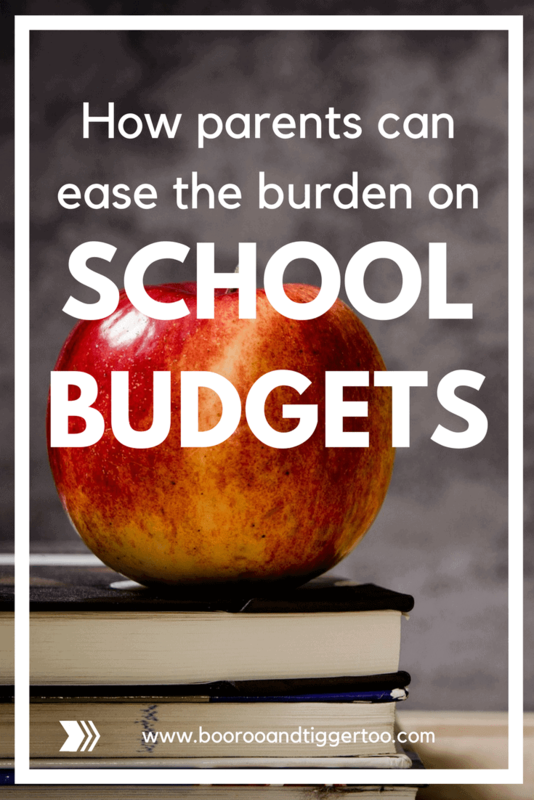 Help share the burden of tight school budgets and encourage other parents to do the same. Make sure your kids have lots of stationery supplies so they can have fun and enjoy their schoolwork more! Stabilo does a great range of colourful crayons, pens, and pencils which your child can use to be creative at home and school. They’ve got the sweetest pen sets ever with bright colours in a handy zippable sweetie style bag. With some great washable colour pens in fruity colours like melon, strawberry, blueberry, and melon, what parent or child could resist? The Stabilo pen 68 is a fibre tip pen which has nearly 40 colours, 6 of them fluorescent to get creative with. Fire their imagination with colour and stimulate their brain to learn and retain information. Making notes in colour helps retention and makes learning more fun. Why not gift your child’s classroom a class pack of pens that every child can use? You could club together with other parents to buy supplies and encourage your child to share their Stabilo supplies with friends. There are many ways in which you can help your local school with just an hour or two of your time. Whether you are able to come in and listen to the children read, help in classroom activities on subject days or attend school trips. You could join the PTA and help raise funds for the school as well as help organise activities and treats for the children. If you are looking to make a significant change then maybe becoming a parent governor is for you. Have you thought about how you can help your child’s school? Great ideas. We have started saving now for my youngest girls school trip. She’ll be going into year 6 and they have a big residential trip. Eek! As a community we really try to help our school bolster their budgets…I don’t understand why people balk at the idea of a donation for school trips which are essentially necessary to make these happen. I hadn’t thought about the stationery aspect…. They’re all great ideas for helping lessen the burden. In Ireland, I know a lot of schools request money for each child at the start of the year that they put towards art supplies, and school trips are never funded by the school. It is always up to the parents to pay the full amount. I’m not sure if it’s down to less funding available for things like that but the school’s budget at least is used in other ways. Fantastic ideas. I always try to pass on any stationery I have to the school. Thank you for joining in with this years back to school linky. I have pinned your post. When I was at school, my mum always volunteered her time and even though at the time I was dying inside with embarrassment, looking back I’m glad she did and we got to share that extra time together. These are some great ideas. I think education should be of utmost importance and it’s such a shame that schools won’t be getting the funding they need. I love the idea of the volunteering aspect, shows a great sense of giving back and support for your child.